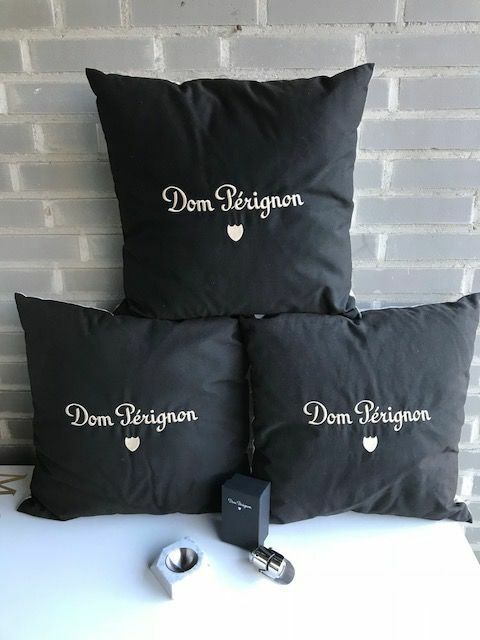 3 Dom Perignon pillows, the front is black. Logo and name is embroidered on it. 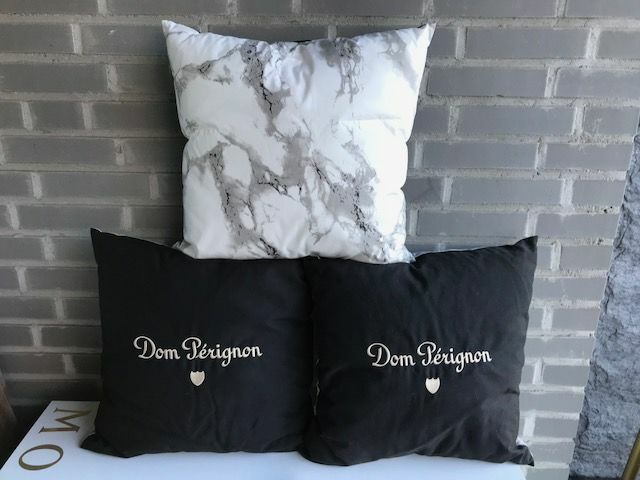 P2 Oenothèque pillow edition. 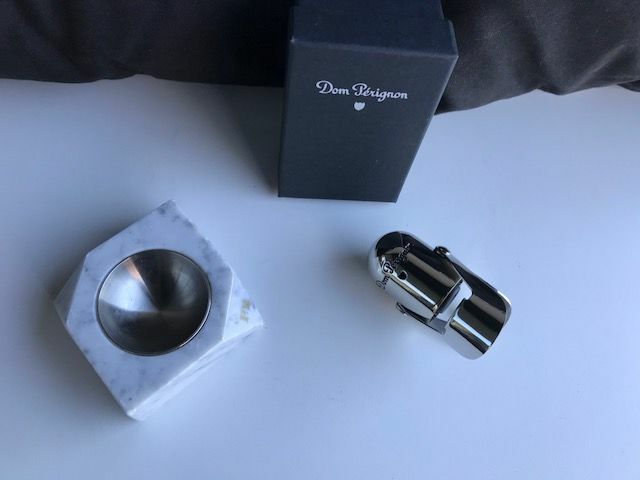 The back side is marble look. It has inner filling that could be removed. 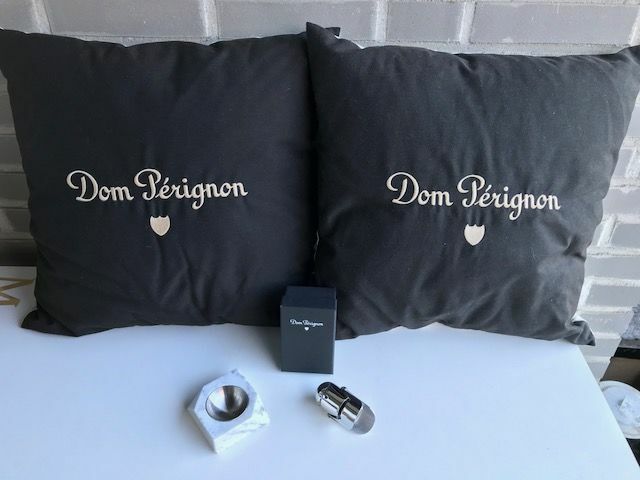 1 Dom Perignon tea light holder. Is made from marble. It's been used. Has some ships. 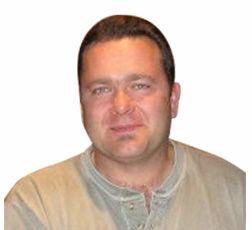 With the P2 logo. 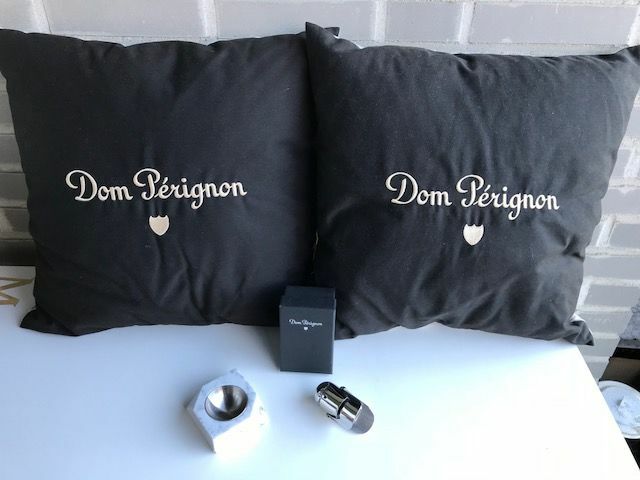 Special P2 Edition from Dom Perignon. These are perfect for your Garden, or Pool side.